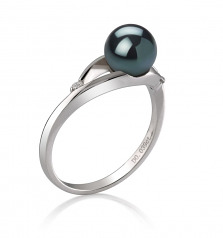 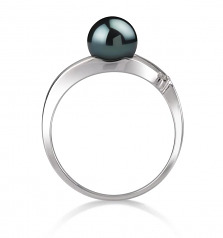 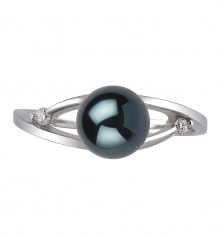 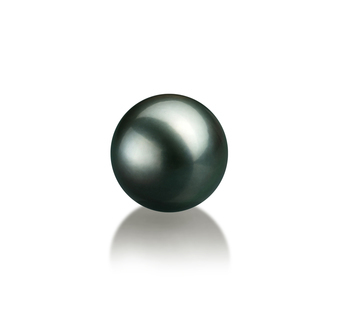 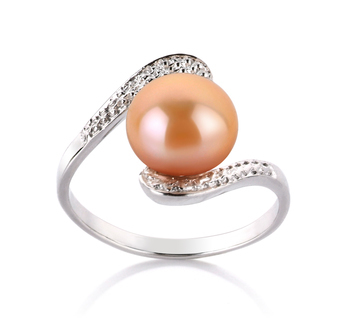 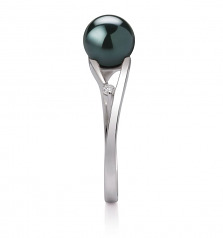 Fashionable and stylish, the Tanya Ring features a split top open air concept that allows the Black Japanese Akoya Pearl to be seated in between the two sections of the 14K white gold ring with open areas on both sides. 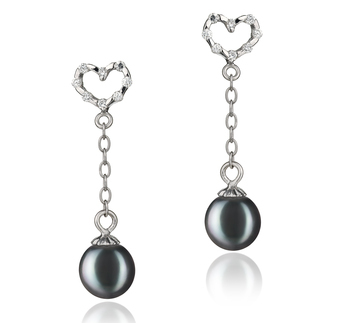 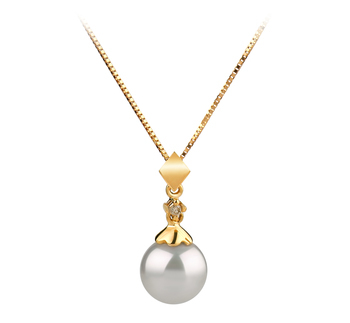 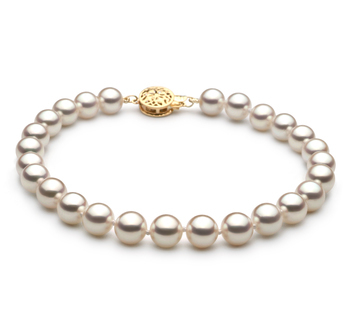 The sheer beauty in the 6-7mm sized beauty is elegant and graceful in the least. 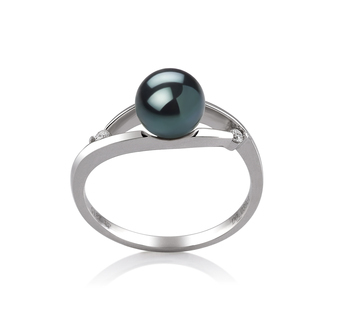 The AAA quality of the shape and lustre are fantastic qualities to have when set into the 14K white gold ring. 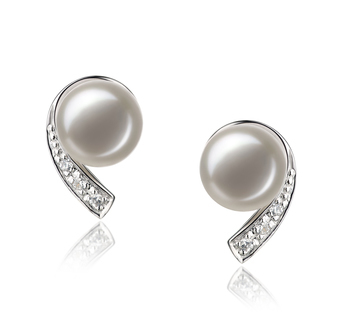 Each feature blends into the other with the white gold accessorizes the total package.